You can download Foundations of Modern Macroeconomics 3rd Edition by Ben J. Heijdra free in pdf format. The study of macroeconomics can seem a daunting project. The field is complex and sometimes poorly defined and there are a variety of competing approaches. It is easy for the senior bachelor and starting master student to get lost in the forest of macroeconomics and the mathematics it uses extensively. Foundations of Modern Macroeconomics is a guide book for the interested and ambitious student. Non-partisan in its approach, it deals with all the major topics, summarising the important approaches and providing the reader with a coherent angle on all aspects of macroeconomic thought. Each chapter deals with a separate area of macroeconomics, and each contains a summary section of key points and a further reading list. Using nothing more than undergraduate mathematical skills, it takes the student from basic IS-LM style macro models to the state of the art literature on Dynamic Stochastic General Equilibrium, explaining the mathematical tricks used where they are first introduced. 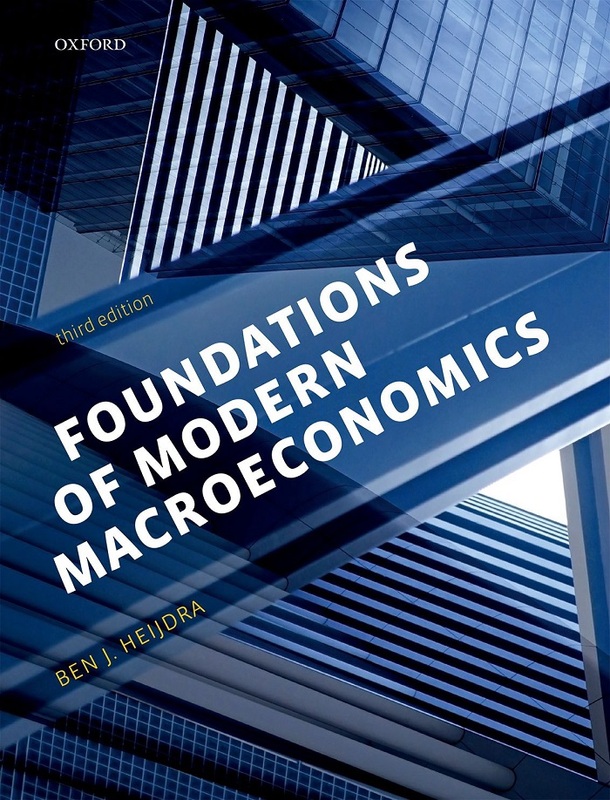 Fully updated and substantially revised, this third edition of Foundations of Modern Macroeconomics now includes brand new chapters covering highly topical subjects such as dynamic programming, competitive risk sharing equilibria and the New Keynesian DSGE approach.